A collection of nearly 900 letters from one of Swami Vivekananda's most devoted disciples. A revised and enlarged edition of the Letters of Sister Nivedita in 2 volumes collected and edited by Prof. Sankari Prasad Basu. 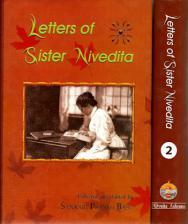 It comprises nearly 900 letters from Sister Nivedita and also includes some received by her. This monumental new edition is to commemorate her 150th Birth Anniversary. 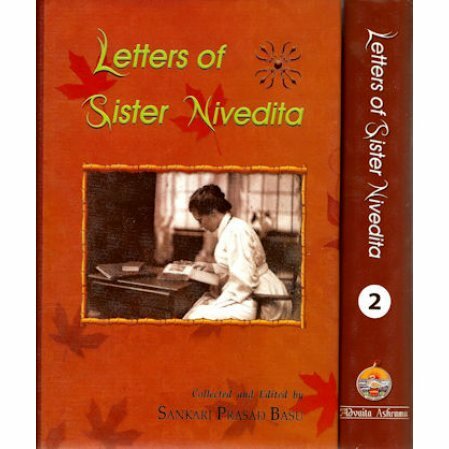 Sister Nivedita is also the author of: The Complete Works of Sister Nivedita, Master as I Saw Him, Cradle Tales of Hinduism, Religion and Dharma, , and Kali the Mother among many other writings.